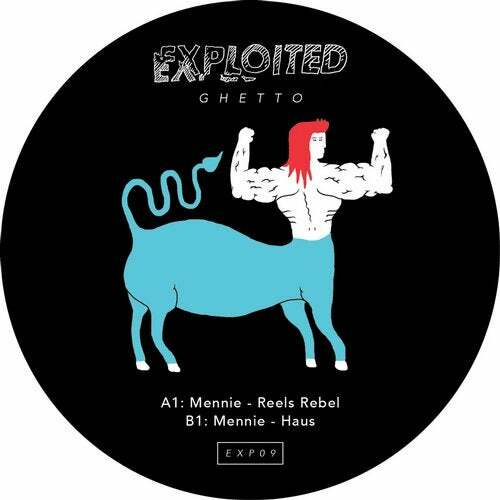 Italian producer Mennie is back on Exploited Ghetto. Lately, he remixed Scuba alongside Bambook on Circus Recordings as well as DJ W!ld on Flashmob LTD.
His first Exploited Ghetto release Phoenix from 2015 was featured in Matthias Tanzmanns Essential Mix on BBC Radio 1 and his music has been supported by DJs such as Loco Dice, Heidi, Koelsch, Groove Armada to mention a few. His Reels Rebel EP is a strong mix of classic house roots and organic sound melted with some old samples.